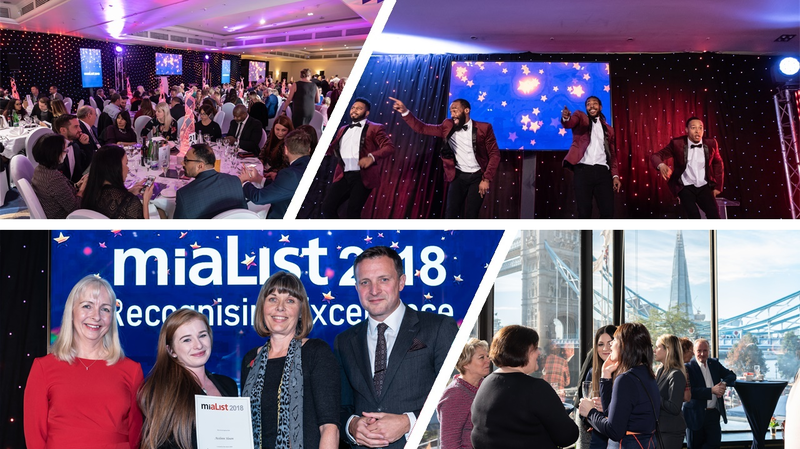 Recognising the individuals who go above and beyond the call of duty, the miaList showcases those inspirational individuals who play an instrumental role in making the organisation they work for so successful. Anyone working within, or associated with the business meetings, hospitality or events sector in the UK or Ireland is eligible for the miaList 2019, sponsored by Epson UK. Entry is free and nominations must be made by 17 May 2019. However, the person nominating cannot nominate themselves. Our industry has a wealth of incredible talent. The miaList is a fantastic way for us to reward those who their peers feel deserve special recognition. We are thrilled to be opening nominations for this year’s miaList and look forward to receiving your recommendations from across the sector. The miaList 2019 will feature 10 names and four team titles on its roll of honour alongside dedicated ‘Leadership’ and 'Rising Star’ honours. Nominations for the individual awards, including the Leadership and Rising Star categories, will be assessed by an esteemed panel of industry stalwarts, which includes Gill Smillie of Conference Venues Countrywide, Mark Gallen of MG Sales Performance, Robert Kenwood of YOU search & select, Lacy Curtis-Ward of The Lensbury, Amanda Thurlow of ACCA, Michelle Wells of Park Plaza Victoria and Paul Southern of Central Hall Westminster. 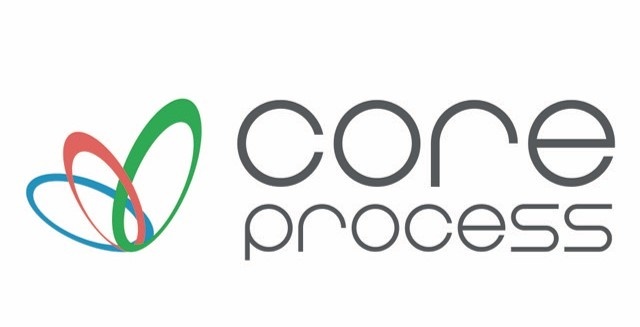 Meanwhile, those teams who have collectively made a significant impact on their organisation will be shortlisted by the judges and then subject to a public online vote to secure the Team title - sponsored by Core Process. Those securing a place on the sought-after miaList will be revealed at a prestigious ceremony on 25 October at Central Hall Westminster.